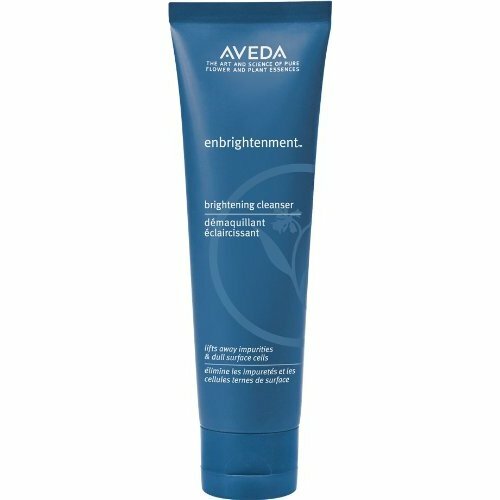 This gentle cleanser improves skin clarity by lifting away impurities. It keeps my skin glowing and helps diminish the look of acne scars and dark spots. This toner offers a convenient spray bottle. 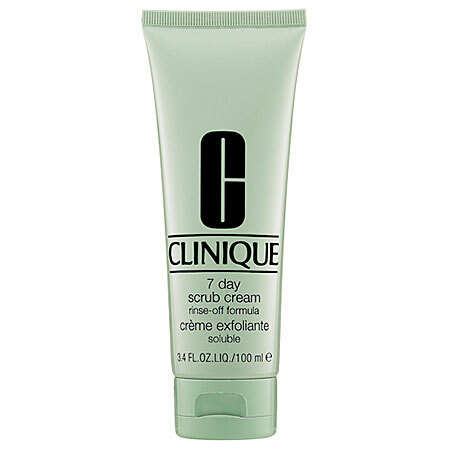 It contains acne-fighting ingredients without stripping skin of natural oils. 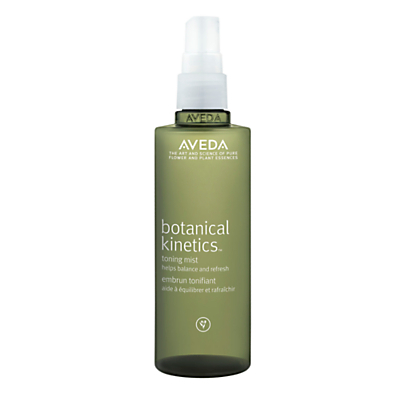 It doesn’t sting like most astringents because it doesn’t contain high amounts of alcohol. 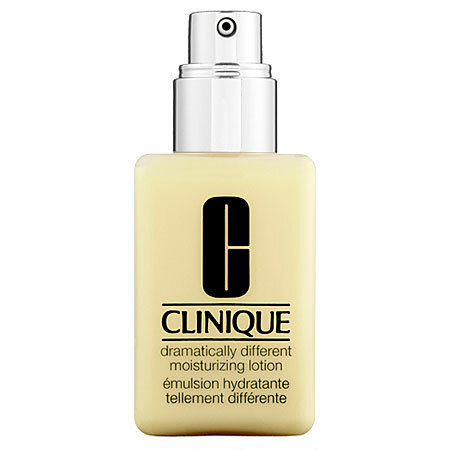 Overall a refreshing product that honestly works for combination to oily skin. Suitable for all skin types, this exfoliating scrub brushes away roughness and flakiness. The gentle skin polisher works best in the shower, giving you a tingling sensation that would make anyone feel clean. Probably the only moisturizer that truly works with all skin types, this cult-favourite smooths and improves any complexion. Works well under make-up and never feels heavy. Expect softer skin in a week of daily use. Literally a miracle. This is the only thing I have found that works in less than 24 hours. Used before bed, this product shrinks whiteheads while you sleep. Just apply to the the affected area and you’re set. This mask removes toxins with cucumber and sweet almond oil. 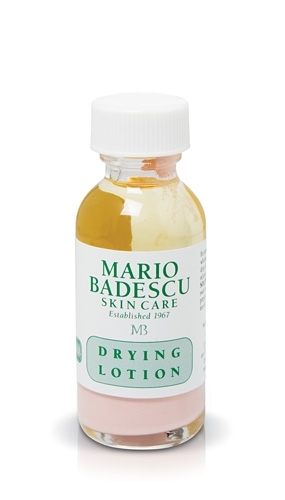 It provides an intense tingle on infected areas but certainly takes out any redness once rinsed off. Used weekly, this mask can help heal any acne outbreak. Remember, great products can stop working for you very suddenly. Don’t forget to switch up your routine every six months. I change between two routines to keep my skin clear year-round! Tags: acne, astringent, aveda, aveda botanical kinetics, aveda enbrightenment, cleanser, clinique, clinique exfoliator, clinique lotion, exfoliator, face, mario badescu, mario badescu drying lotion, mask, moisturizer, normal skin, oily, oily skin, skin, skin regimens, skin routine, skincare, skinnygirl, skinnygirl detox, skinnygirl mask, spot treatment, toner. Bookmark the permalink. I love face masks, I will definitely have to try Skinnygirl! Keep writing, I love reading your fashion and make up suggestions! I am really impressed with your writing abilities as smartly as with the format in your blog. Is that this a paid subject matter or did you customize it your self? Anyway stay up the excellent high quality writing, it is rare to see a nice blog like this one these days.. I did everything myself! Thank you for all of the compliments. Great issues altogether, you just won a new reader. What could you suggest in regards to your submit that you just made a few days ago? Any certain? I don’t use anything regarding to wrinkles yet! When I do though, I will be sure to review it. 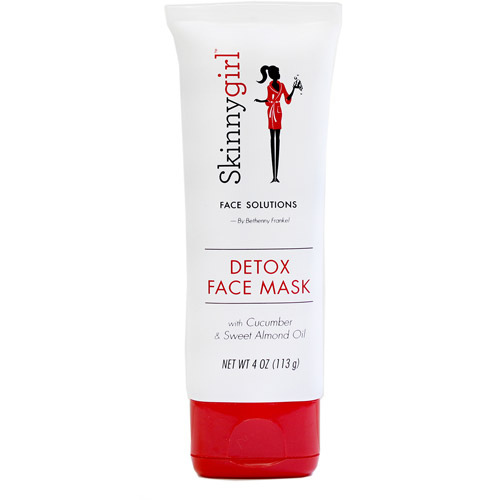 I love masks too – I will have to try Skinnygirl. Probably my favorite mask is Kiehl’s Rare Earth deep pore cleansing mask! Don’t forget about night creams and eye creams – so important! I like Clinique Super Rescue antioxidant night cream and either Kiehl’s Creamy Eye Treatment with avocado or Estee Lauder Resilience Lift eye creme.